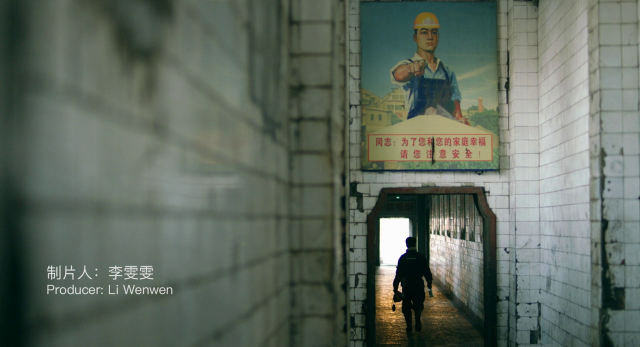 A showstopper, a funny/sad tale of three unemployed miners – their faces will be familiar to fans of Jia’s films – trying for ridiculous new jobs as bodyguards and theme-park actors. 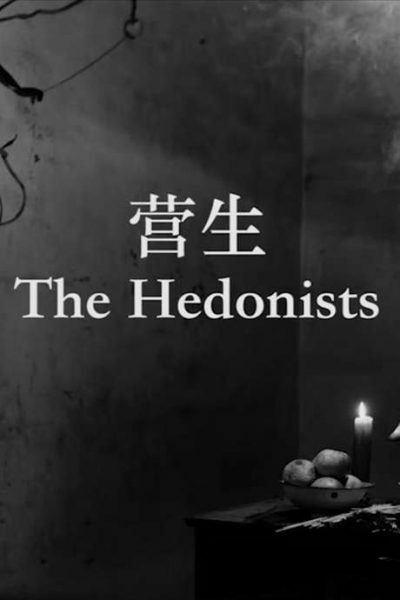 The Hedonists is this elegant director in comic mode, believe it or not. 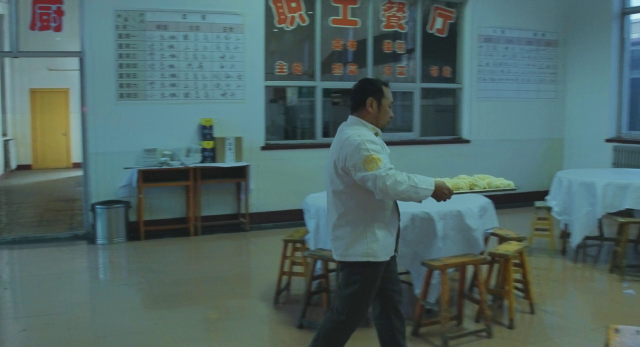 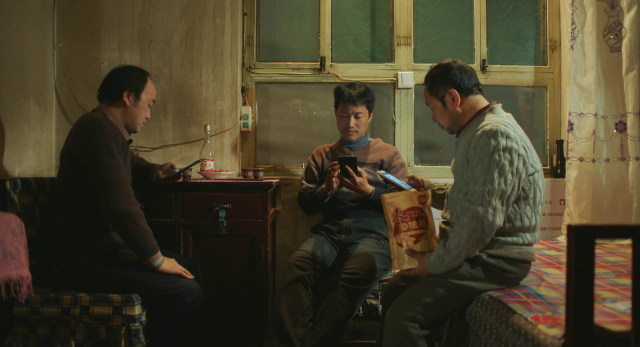 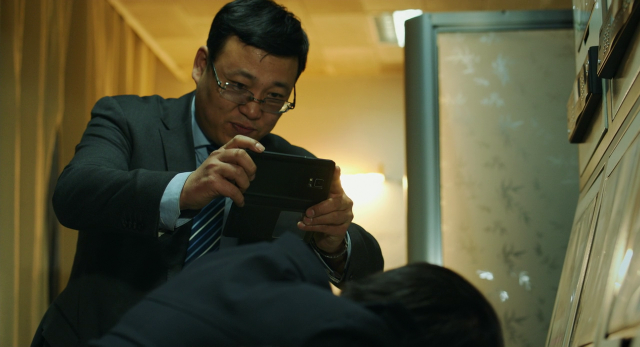 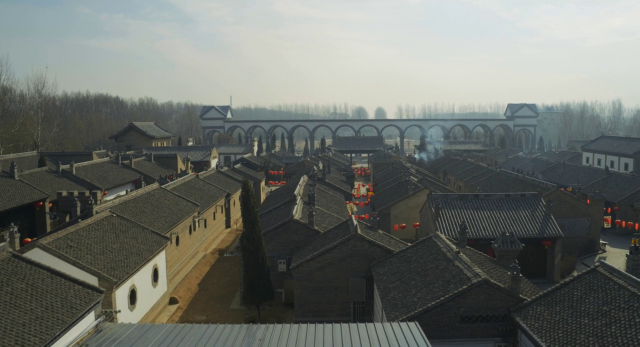 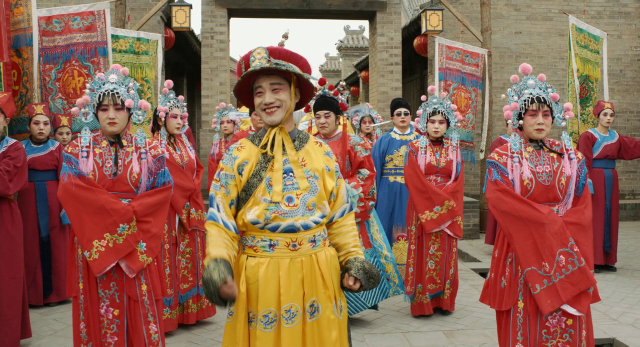 The 26-minute short is a wicked satire… Jia treats each firing as dryly ironic rather than tragic, and like some silent comedy the three decide to team up to apply for different jobs.